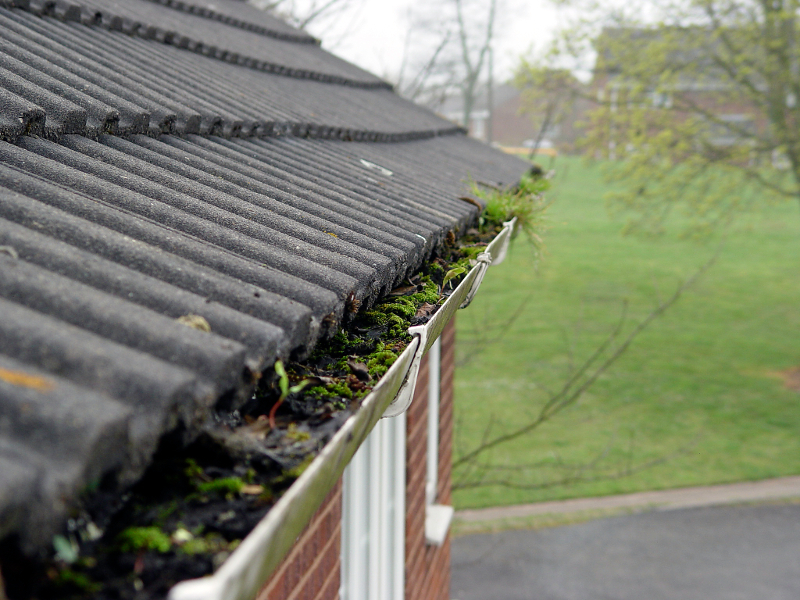 CHS commercial and residential gutter cleaning services operate in the Lichfield, Shenstone, Sutton Coldfield and surrounding area’s. As with all guttering systems, commercial or residential, they are an integral part of a property’s weather-proofing system, but are often overlooked. A vast volume of water falls on the average roof each year, and all of this water needs to be allowed to flow freely away from the building without disruption. 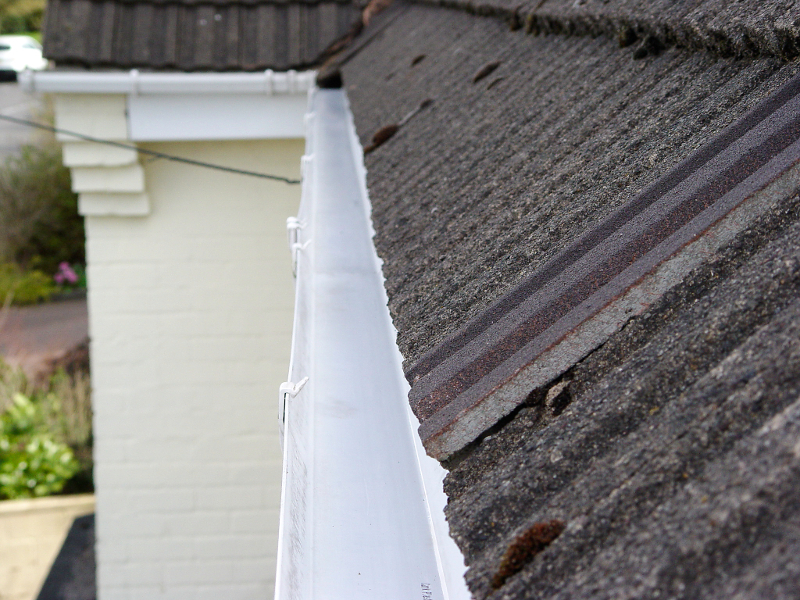 Blocked, broken or leaking guttering systems can cause many problems, varying from annoying drips and the staining of the surfaces they are dripping onto, to more serious damp issues, coming through walls around blocked or overflowing guttering to the most serious, subsidence. This occurs when water is constantly falling on the same area of ground around a property’s foundations without finding its way to the drainage system. Eventually the ground becomes so sodden the earth begins to compact resulting in sinkage of the foundation. All of these problems can easily be avoided with a regular clearing and maintenance schedule. With our “annual guttering service”, we remove all debris from the guttering system and downpipes; carry out a thorough check of all connections, brackets, seals etc, followed by a leak test ensuring free flow of the water to the drainage system, and finally, a report of any problems we find that may need further attention. We believe the prevention of these problems is the most cost effective solution in time and money than the cure to these problems after they have arisen. Call for a free no obligation quote for an “annual gutter service”.